Many nonsurgical procedures exist for those who want to improve their looks without going under the knife. It’s impossible to turn back time, but it is possible to achieve a youthful, rejuvenated appearance without surgery. Advancements in products and procedures provide options with minimal pain and discomfort. 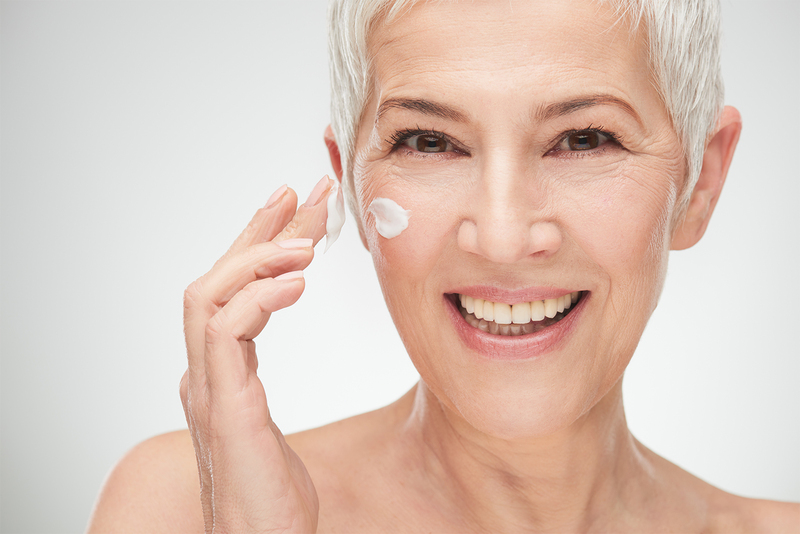 For a person wanting fewer wrinkles and no downtime, a liquid face-lift may be the answer. These fillers are not permanent, so the body eventually absorbs them after one or two years. Brou doesn’t use permanent fillers due to problems they can cause and emphasizes that a liquid face-lift can’t replace a surgical one. “When the problem is skin laxity, such as with prominent jowls and loose neck and cheek skin, then surgery is the only way to correct it – and the results are much more dramatic,” he says. 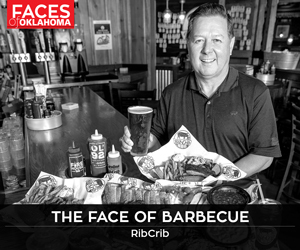 Tim R. Love, plastic surgeon and owner of Tim R. Love Plastic and Reconstructive Surgery in OKC, says nonsurgical face-lifting has taken a leap forward with products such as InMode’s Facetite and Bodytite. InMode’s Fractora uses radio frequency microneedling to stimulate collagen production and decrease wrinkles and acne scars. Jan Hodges, client services manager at the Skin Care Institute in Tulsa, says dermal fillers such as Juvederm Ultra Plus, or Juvederm Voluma can renew volume in the face and create a gently lifted look. 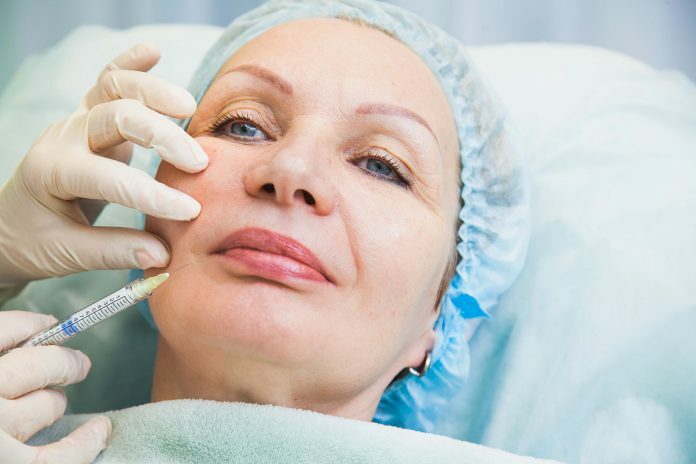 “This highly customizable procedure can use anywhere between one and four syringes, giving a client a more natural look than surgical results – with instant results and little to no downtime,” she says. Causing “micro injury” to the skin can also trick it into restoring collagen levels. “Treatments such as Ultherapy, Fraxel, Clear and Brilliant, SkinPen microneedling, SkinMedica peels and Lumecca Photofacials are all excellent choices,” Hodges says. Registered nurse Karen Weidner, founder of Utica Square Skin Care in Tulsa with dermatologist Kristen Rice, offers Thermage FLX, which uses radio waves to stimulate collagen fibers in the skin. The procedure smooths a sagging jawline and wrinkled cheeks and neck. Rice suggests broadband light treatment to improve dark circles and Thermage FLX to tighten loose skin around the eyes. Fillers help smooth the transition between the lower eyelid and the cheek to give a rested appearance, and topical applications are available for dark circles and mild eye bags. “Two primary issues occur with hands – sun and age spots, and loss of volume leading to prominent tendons and blood vessels,” Rice says. Treatments include Fraxel Dual, broadband light or intense pulsed light, and cryotherapy. For volume loss, injectable dermal fillers create a youthful appearance. For the neck or decolletage, Rice suggests Thermage FLX or Fraxel 1550, a resurfacing laser, to improve wrinkled skin. For lips, Rice says fillers can provide structure and create volume. Wrinkles around the mouth can be treated with fillers and resurfacing such as microneedling. Hodges suggests Juvederm Ultra or Juvederm Volbella to create fullness and/or to minimize creases (like smoker’s lines) around the mouth, and products such as SkinMedica HA5 Lip System or Skinceutical’s Antioxidant Lip Repair can be used at home to help lips look smooth and hydrated. Brou knows of only one nonsurgical procedure for breast enlargement – Brava, a device that uses negative pressure to gradually expand the breast. Patients must wear the device for eight to 10 hours a day for several weeks and results are not permanent. Love adds: “Breast augmentation continues to be one of the most popular surgical procedures year after year. As a pioneer in the design of Cohesive Profile Gel (or gummy bear) breast implants, I have found it ideal for many patients in terms of its natural look and long-term durability.